FALL in Love with Hard Candy! ​Hard Candy has been an innovator in the cosmetics industry for over 20 years. Founded in 1995, Hard Candy's first product was nail polish. The brand literally exploded overnight when actress Alicia Silverstone was on the Late Show with David Letterman promoting the movie "Clueless" and mentioned the brand and color of her nail polish when asked by Letterman. Over the years Hard Candy has expanded their product line with a whole range of cosmetics to fit any women's needs. They have also been in their share of stores from Neiman Marcus to Fred Segal. They now have an exclusive deal with Walmart. Their products average $9 or less and have the same quality as higher end make-up brands in the market. 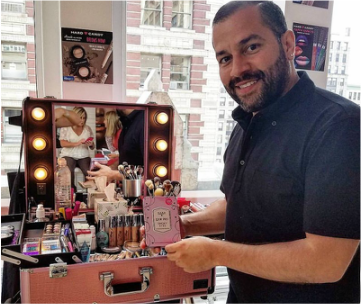 Hard Candy just launched their new products for Fall and they are AMAZING! Check out our favorites below and be sure to check them out online or at Walmart! 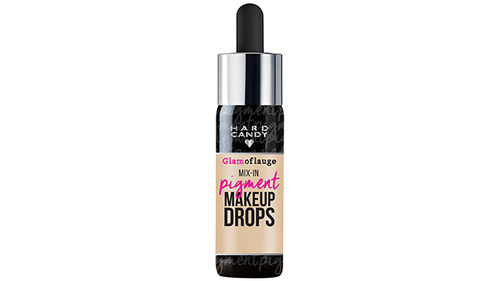 These make-up drops are highly concentrated and allow you to customize any face product for coverage or shade. They come in 12 colors and can be used in place of foundation! ​In just one sweep, you can wrap your lips in a divine velvety texture. This full coverage matte liquid lip color hydrates lips, offers comfortable wear and delivers bold long-lasting wear and comes in seven shades! 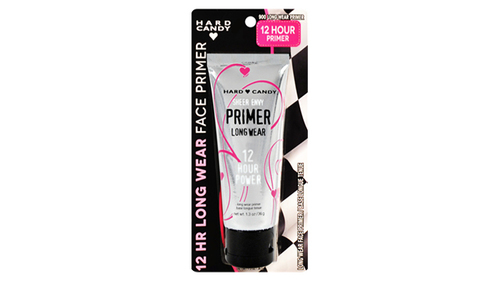 ​A creamy primer that really works for up to 12 hours of wear! 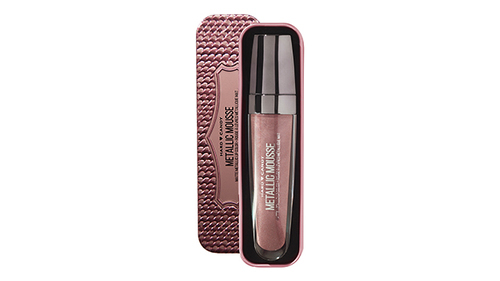 This invisible base acts like a magnetic force that attracts makeup for all day, flawless wear.